IDEAYA has an exclusive license with Novartis International Pharmaceutical Ltd. pursuant to which IDEAYA is developing and commercializing IDE196, a Phase 1 protein kinase C (PKC) inhibitor for the treatment of cancers having GNAQ and GNA11 mutations. IDE196 is a potent small molecule inhibitor of PKC demonstrating early clinical activity and tolerability in an ongoing Phase 1 clinical trial being conducted by Novartis Institute for Biomedical Research. 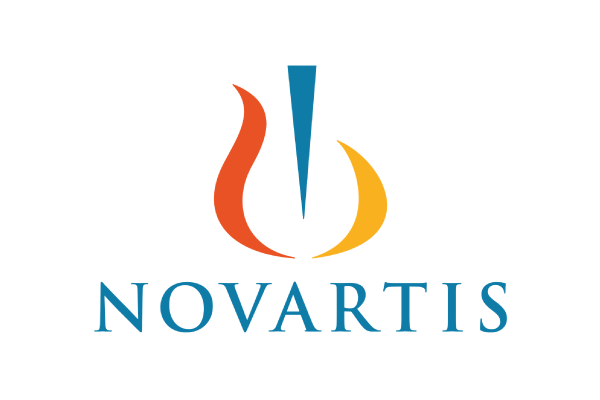 IDE196 is currently being evaluated by NIBR in a single agent arm of this clinical trial for patients with metastatic uveal melanoma (MUM), and also in a combination arm of the trial with Novartis’ HDM201, for MUM patients. Under the license, NIBR will continue the ongoing clinical trial. IDEAYA has exclusive rights for further clinical development of IDE196, together with unrestricted rights to commercialize worldwide. 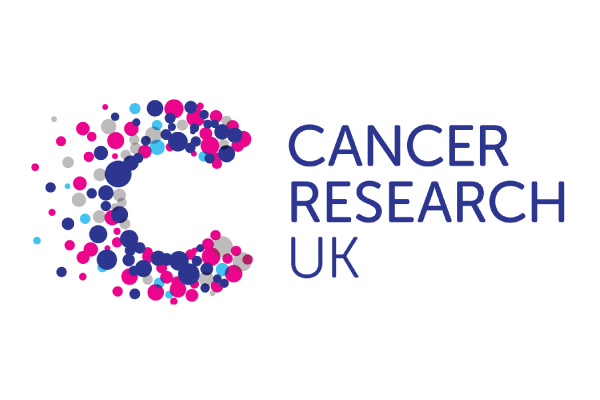 IDEAYA has established a partnership with the Drug Discovery Unit at Cancer Research UK (CRUK) and the University of Manchester related to its Poly(ADP-ribose) glycohydrolase (PARG) program. Under this arrangement, IDEAYA has rights for development and commercialization of PARG inhibitors worldwide. Building a sustainable pipeline of high value synthetic lethality based oncology programs is central to the IDEAYA mission. 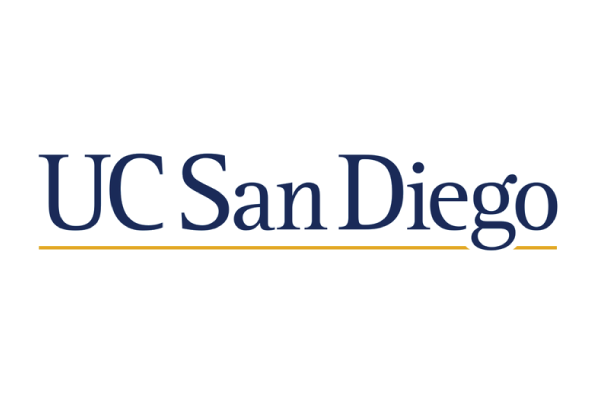 To compliment the internal efforts around target identification and validation we have an ongoing collaboration with Dr. Trey Ideker PhD Professor of Medicine and Bioengineering, UCSD. Dr. Ideker is a recognized leader in combining functional genomics and computational methods to understand gene-gene and pathway interactions at a “systems” level. Under a collaborative agreement, the Ideker Lab and IDEAYA are carrying out combinatorial CRISPR screens of key nodes of the DNA damage and repair pathway and human tumor suppressor genes, to identify next generation druggable synthetic lethality targets. 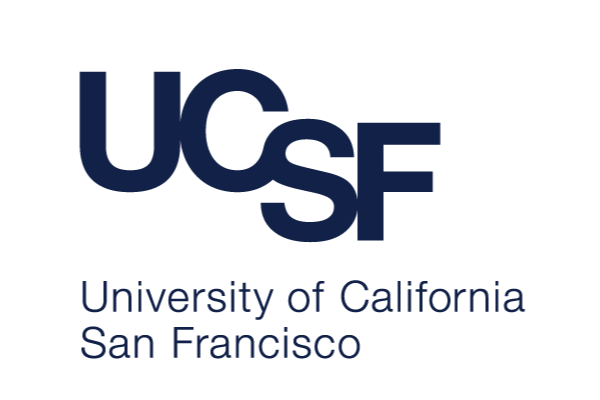 IDEAYA is engaged in collaborative research with UCSF, which forms part of its strategic network for discovery and validation of biomarkers. Dr. Sourav Bandyopadhyay, PhD, is an Associate Professor in the Department of Bioengineering and Therapeutic Sciences of the Helen Diller Family Comprehensive Cancer Center at UCSF. Dr. Bandyopadhyay and IDEAYA are collaborating to identify and validate novel synthetic lethal relationships.